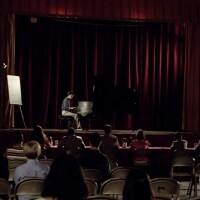 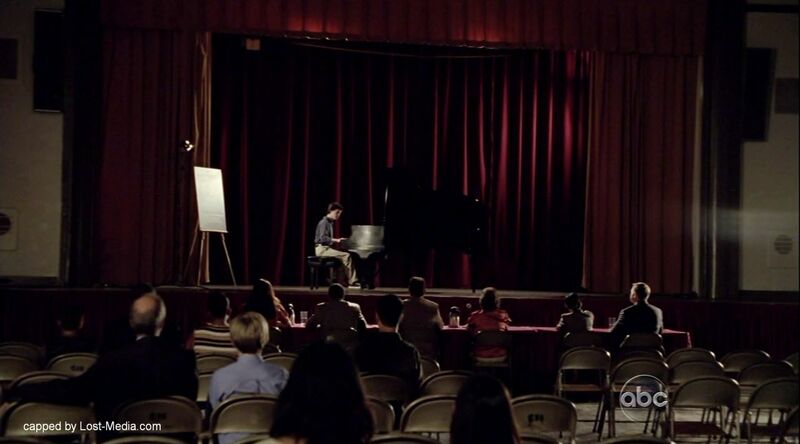 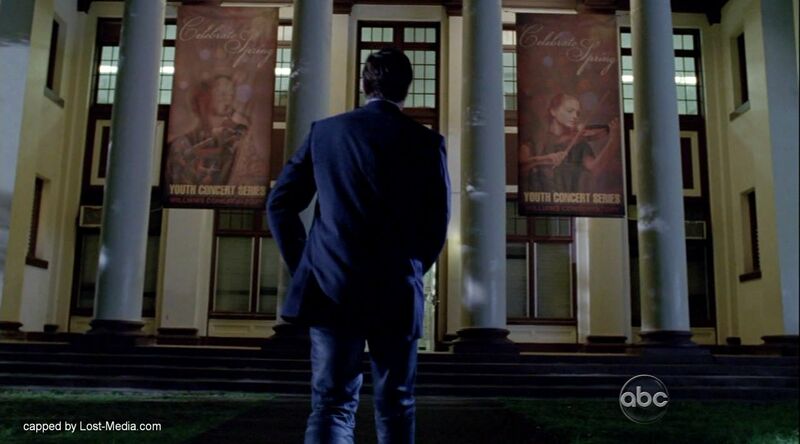 The Williams Conservatory where Jack goes to watch David’s piano recital (“The Lighthouse,” Ep. 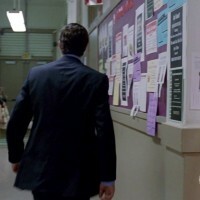 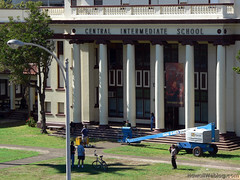 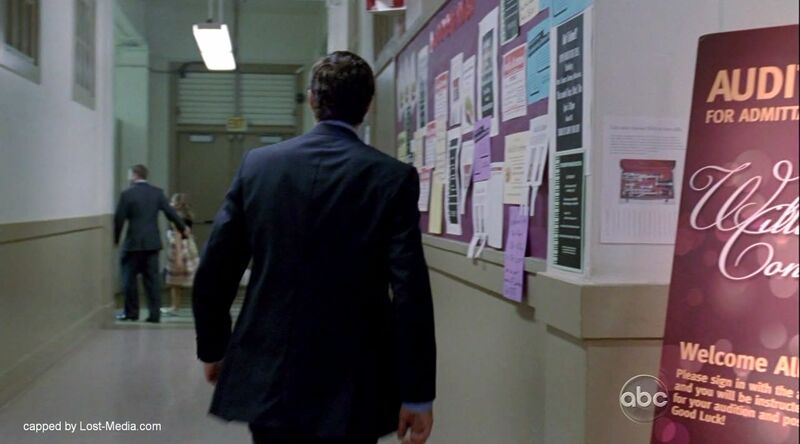 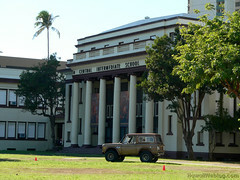 6×05), and the distinctive building in front of which they discuss fatherly expectations, is Central Middle School near downtown Honolulu. 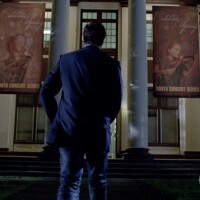 Episode images copyright ABC Studios, courtesy Lost-Media.com.